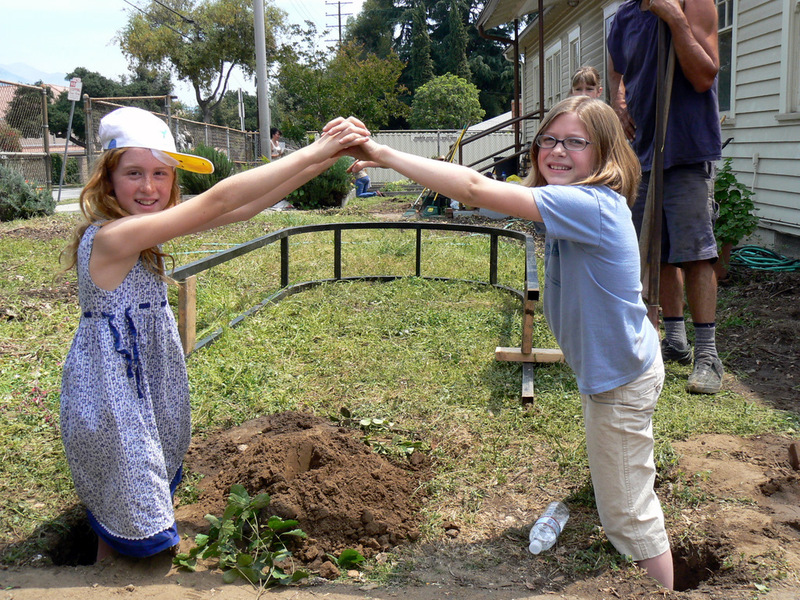 We believe in the transformative power of time spent in a garden, especially with friends doing good work. 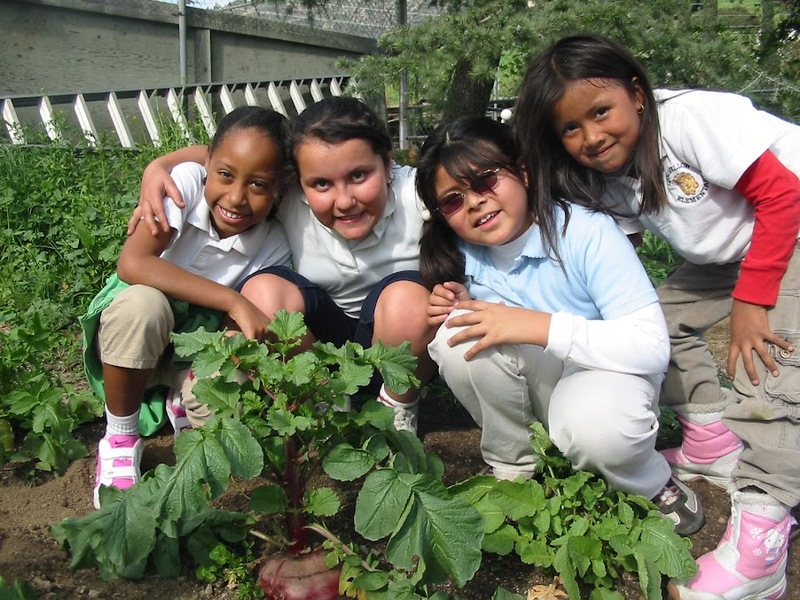 We call these places Learning Gardens, they are in school gardens, community gardens, community centers, parks, churches, and at private homes. 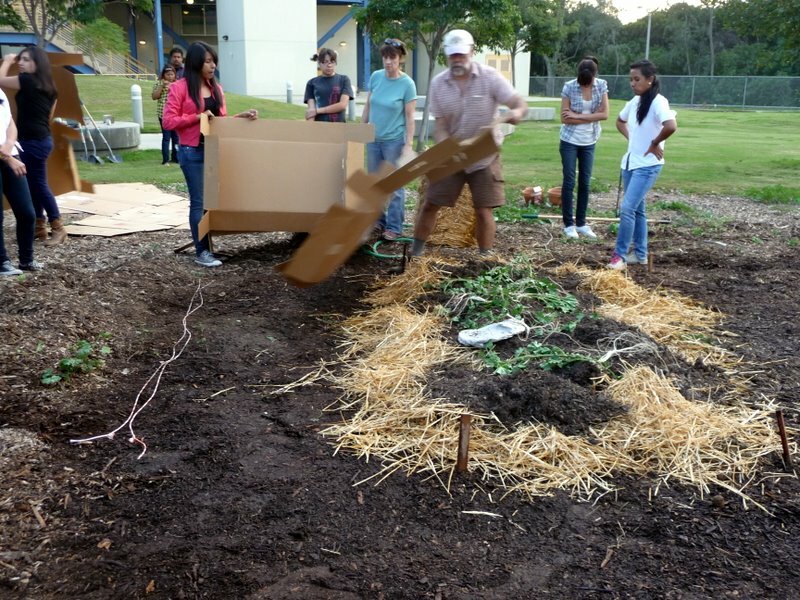 For years we’ve been helping Learning Gardens arise and prosper, now through insights gained through this experience, partnering with the La Casita community and participating in the Pasadena School – City Partnership process we have re-focused on collaboration. Every garden should be serving multiple communities / needs – a meeting place as well as a place to learn how to grow seedlings, to grow seedlings, and pick up seedlings to grow at home (creating our new target, the home based learning garden – where families, kids, neighbors anyone can learn something or share a story). We began working with school gardens at Norma Coombs in 2008 – the first PLG learning garden and work day. We gave Aveson a number of fruit trees and arranged for a couple truck loads of compost – I even had my first dawn run in a large dump truck- mountains of organic compost steaming in the morning it smelled like victory. We also have helped and look forward to helping again Sequoyah School, Odyssey, and Blair HS. 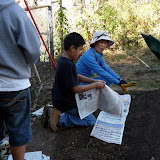 With coyotes eating soaker hoses; rabbits eating lettuce, the horses next door providing entertainment and nitrogen and local peacocks adding to a very cool sound scape, it was a great garden – we offered many classes and the UC Victory Garden curriculum. We also hosted a potluck for NELA Transition, a sacred space for the first Urban Ecosystems Agriculture class at the Huntington, and two bus loads of the nations leading school garden advocates came on the American Horticulture Societies national school garden conference tour. Now we’re based at La Casita, a community center nurtured by the Armory Center for the Arts, and our primary school garden at one of the first PUSD Community Schools, Madison Elementary is just across the block. We’ve tuned up the soil and are teaching a great group of mothers how to garden. 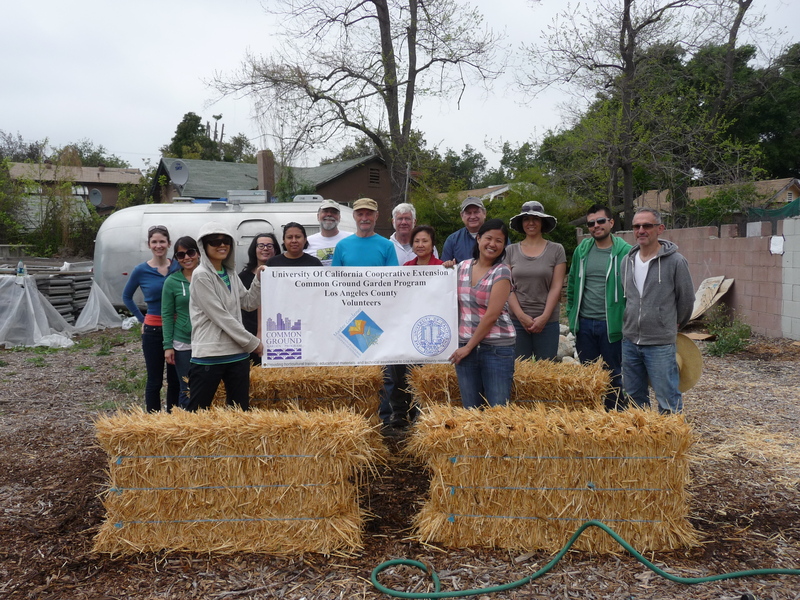 I am a member, board member, and big advocate at the Altadena Community Garden – founded in the early 70’s and located on a large county park this is a great model for county – community partnership. We teach classes at the garden and are regularly in dialog with the garden about ways to be a bigger resource to the community. Our main educational effort is around tending the rose garden and propagating roses and an appreciation of this gateway plant to gardening…. Zorthian Ranch: Our newest project!!! We are building an organization and outdoor learning facility that will function fundamentally as a community incubator for groups wishing to understand natural systems and those who would champion the wisdom/produce gained from working with these systems. Community Farms: For three years we have supported school gardens and community gardens in our community and now are looking to champion the formation of community farms. Community Farms are a collection of neighbors who collaboratively design a system to feed themselves top quality food at a fraction of normal price, and in so doing learn a lot about nature, themselves and their community. Martinez Ranch is a house with a wild garden / homesteading project started by my apprentice Chris Martinez. It’s on Marengo in Altadena and he is off to do 8 weeks studying natural building so I hope there will be workshops coming up at Zorthian and at his place. We’ll post everything in the meetup.